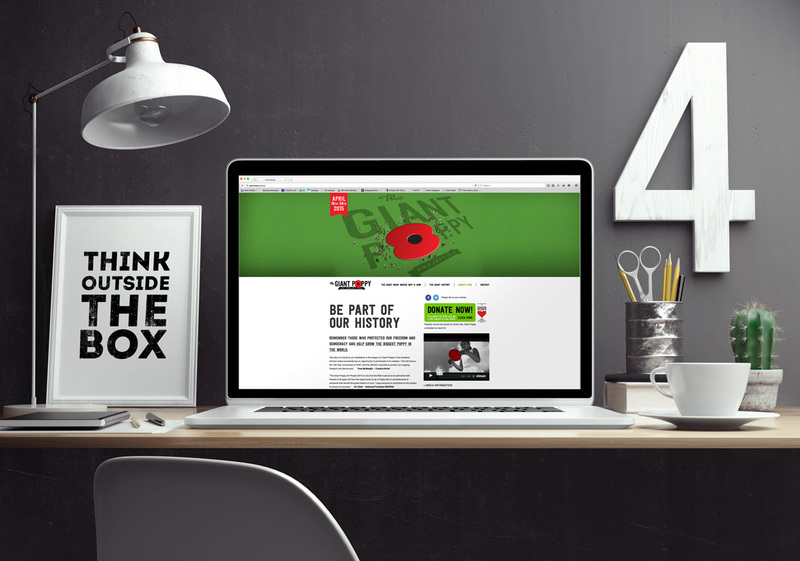 Brand Design, Visual Communications Strategy, Graphic Design, Social Media Content and Community Management, Advertising, Marketing Collateral, Website Design. 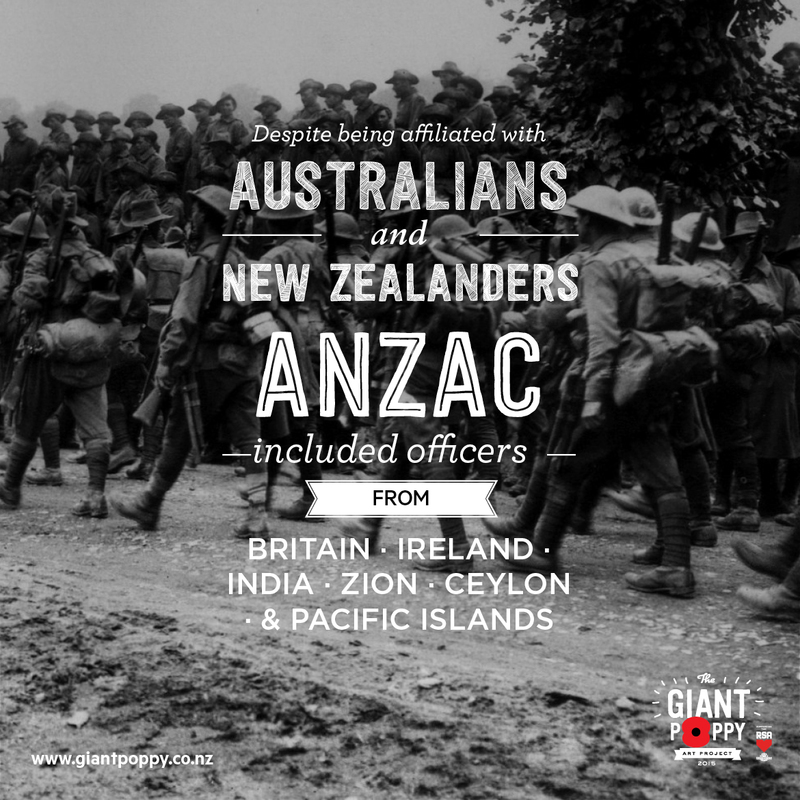 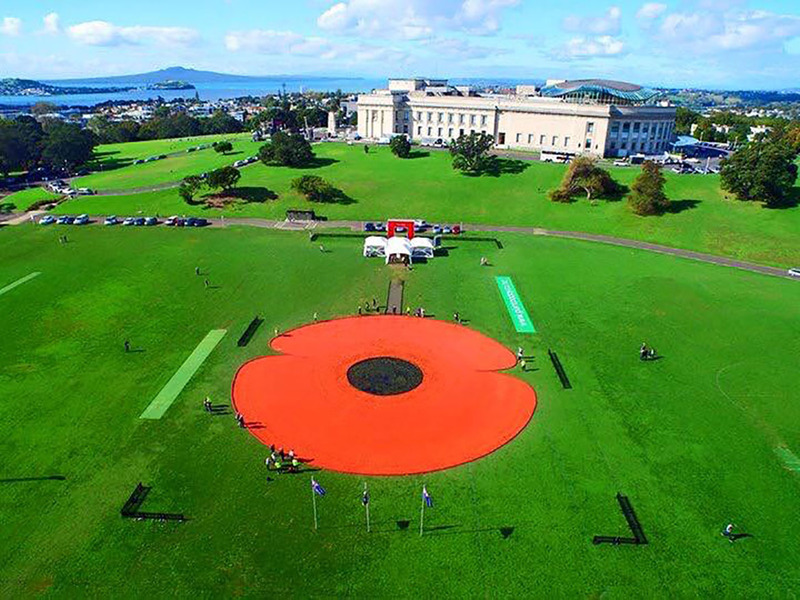 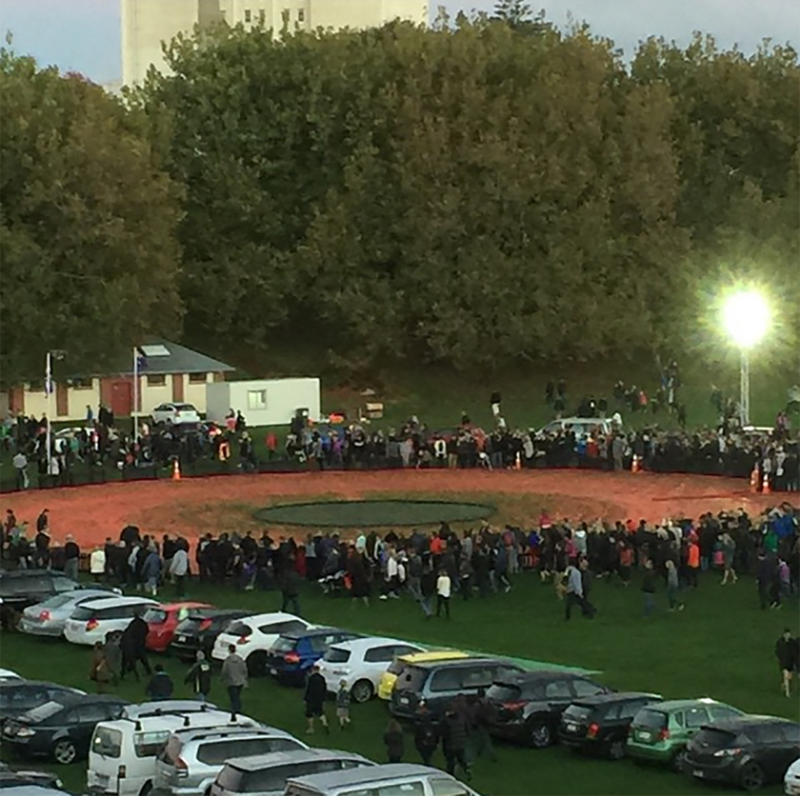 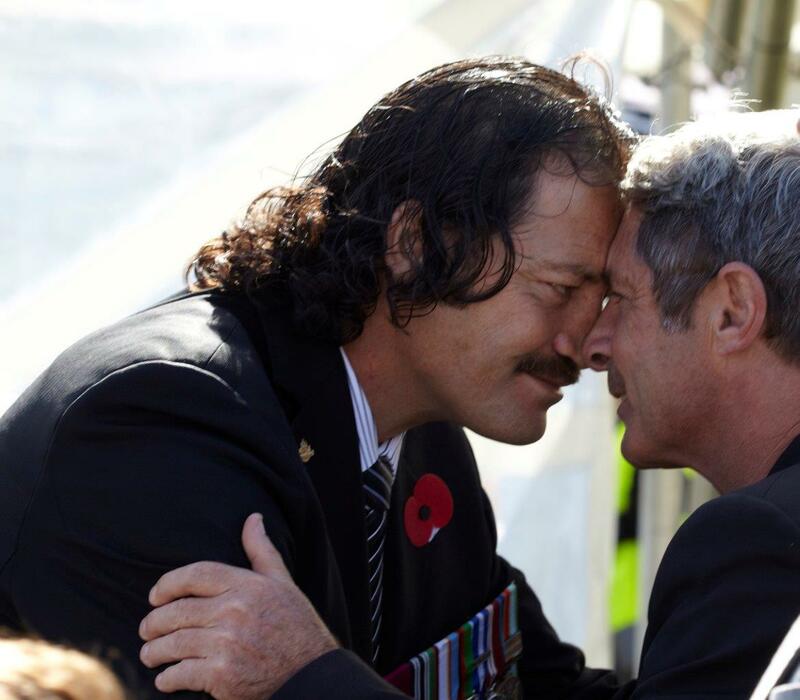 The Giant Poppy was art installation in Auckland Domain to build the largest poppy in the world - honouring the 100 Year anniversary of WWI and the ANZACS sacrifice for our freedom and democracy. 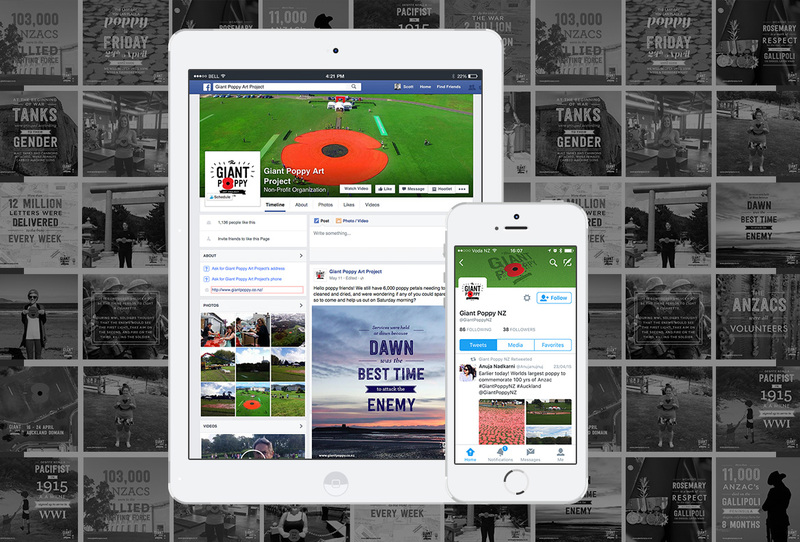 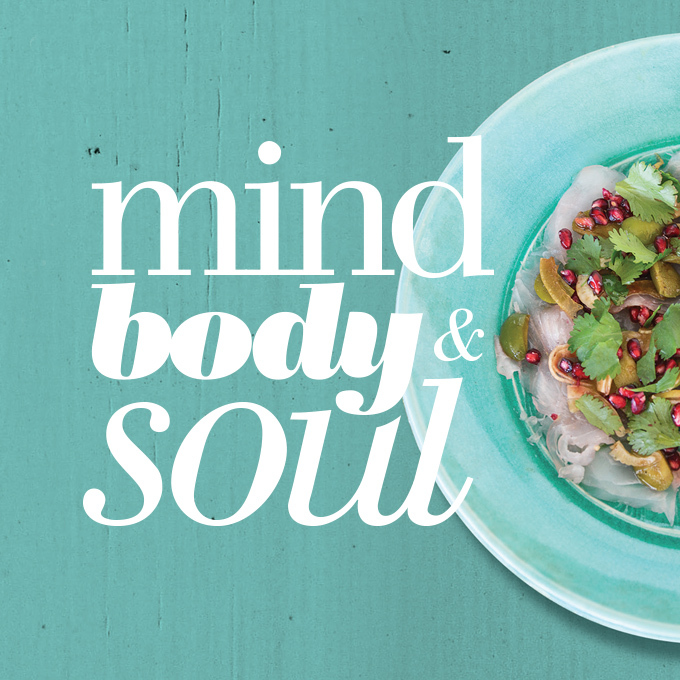 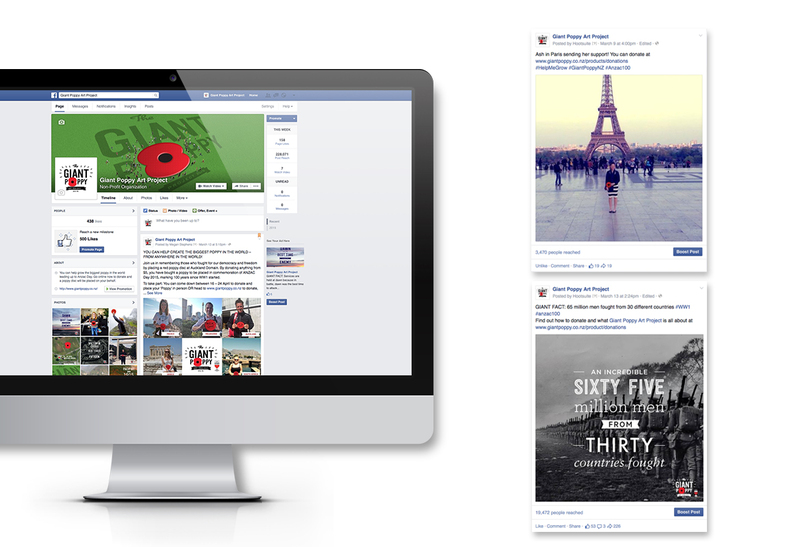 Under Tony McNeight's creative direction - Redfire designed all creative elements including the brand, marketing and promotional communications, advertising, digital strategy, digital assets, website design and development, and social media campaign. 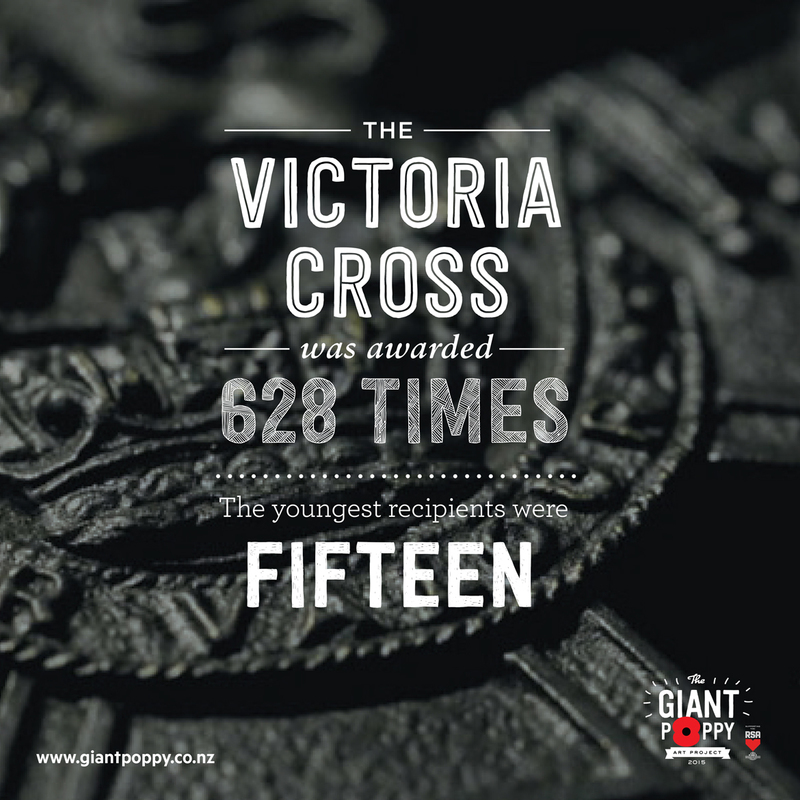 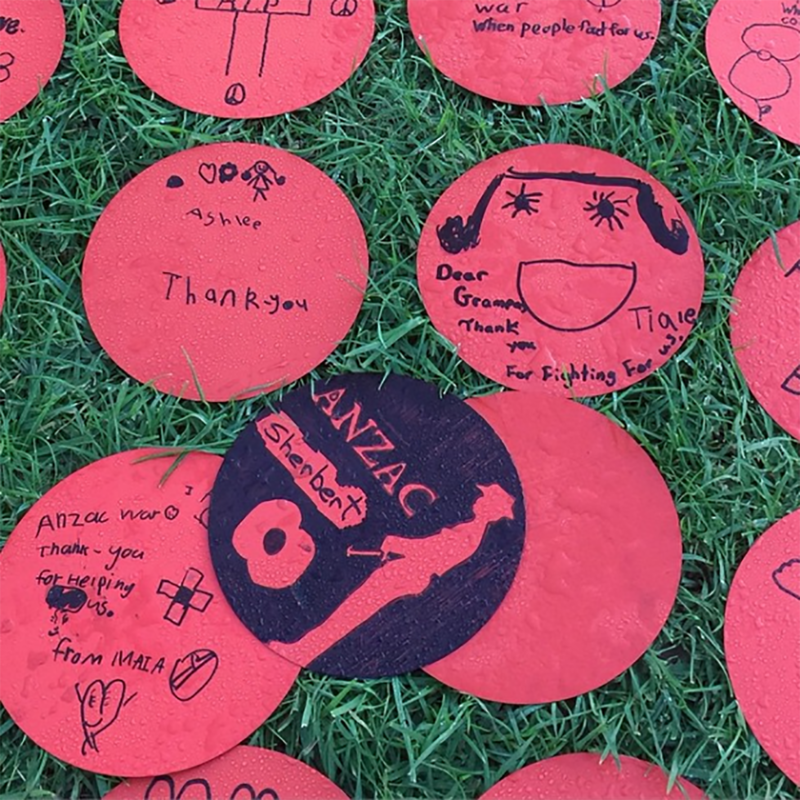 The installation, consisting of 59,000 (number of New Zealanders killed or wounded in WW1) specially minted red metal discs were personalised with private messages from the public, and placed on the ground to create a giant poppy shape. 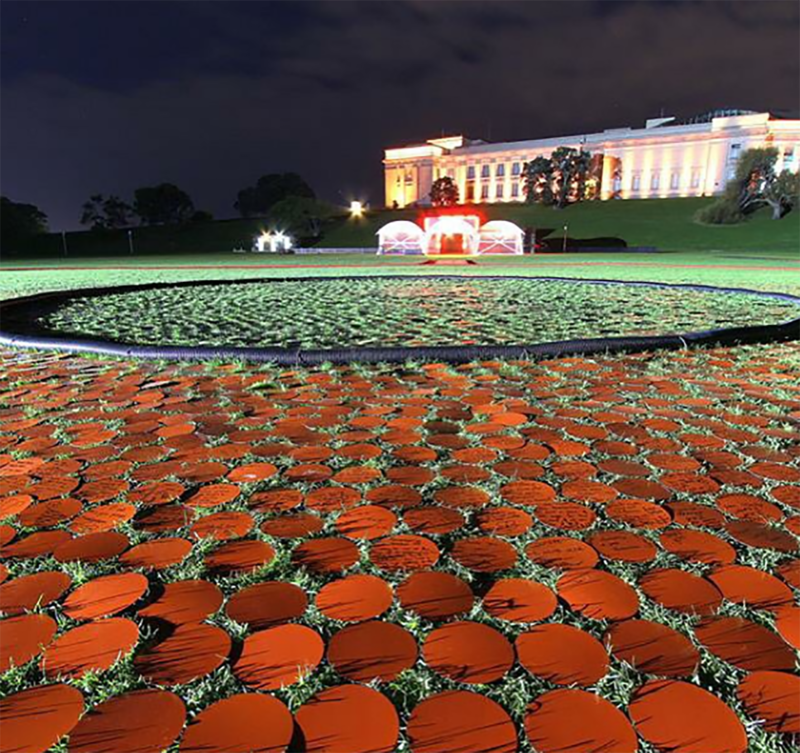 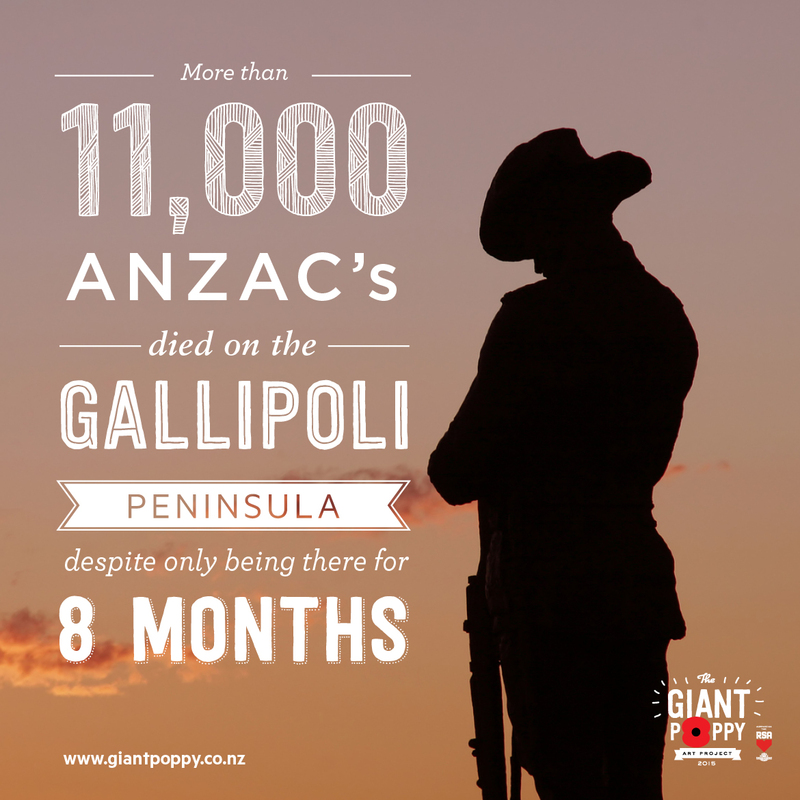 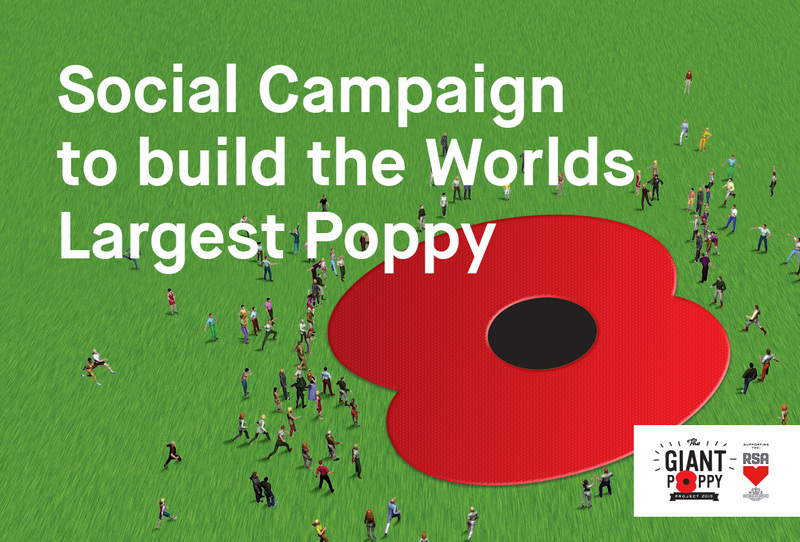 These discs made up a giant poppy 40 metres in diameter making it the biggest poppy in the world.